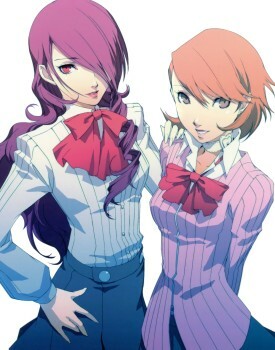 Your top 5 favorite characters in Persona 3(: FES)! What kind of personas would you have? lol should have used the more up to date MAL version that was out http://myanimelist.net/forum/?topicid=537994 . So what does FES stand for?